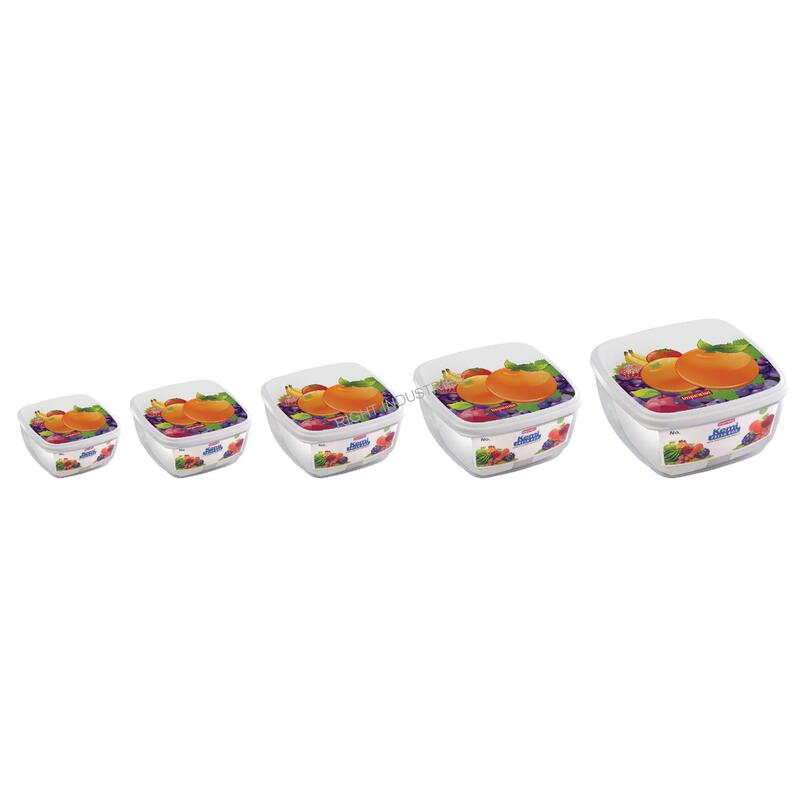 Our Home storage containers are market leaders. 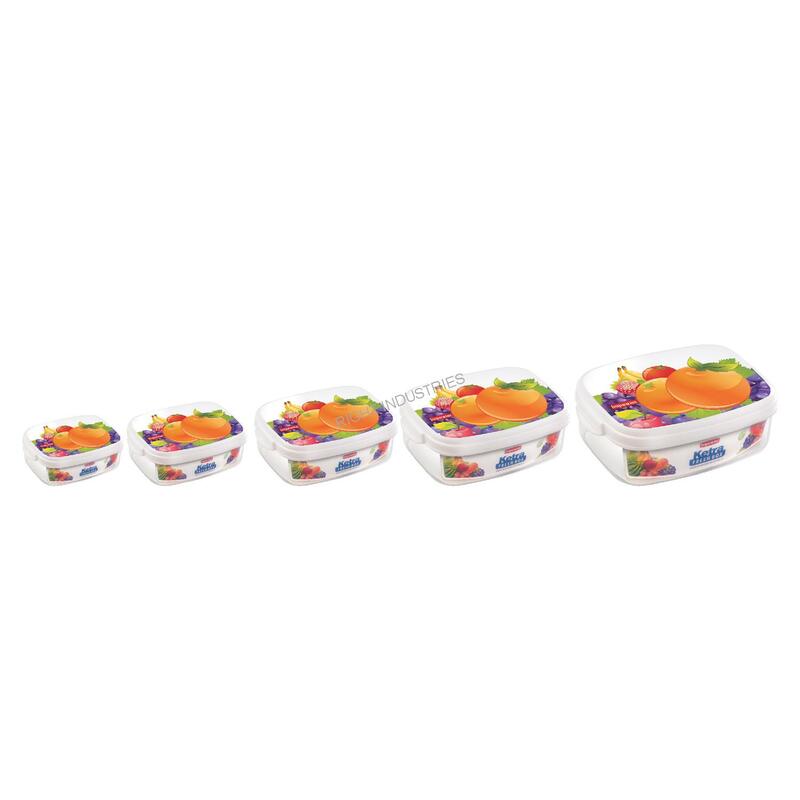 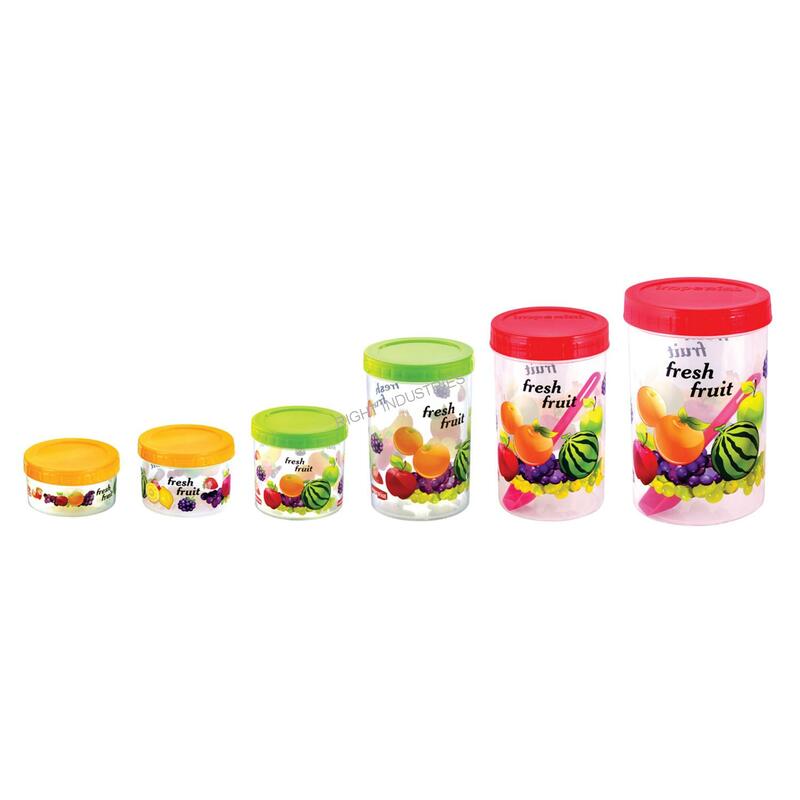 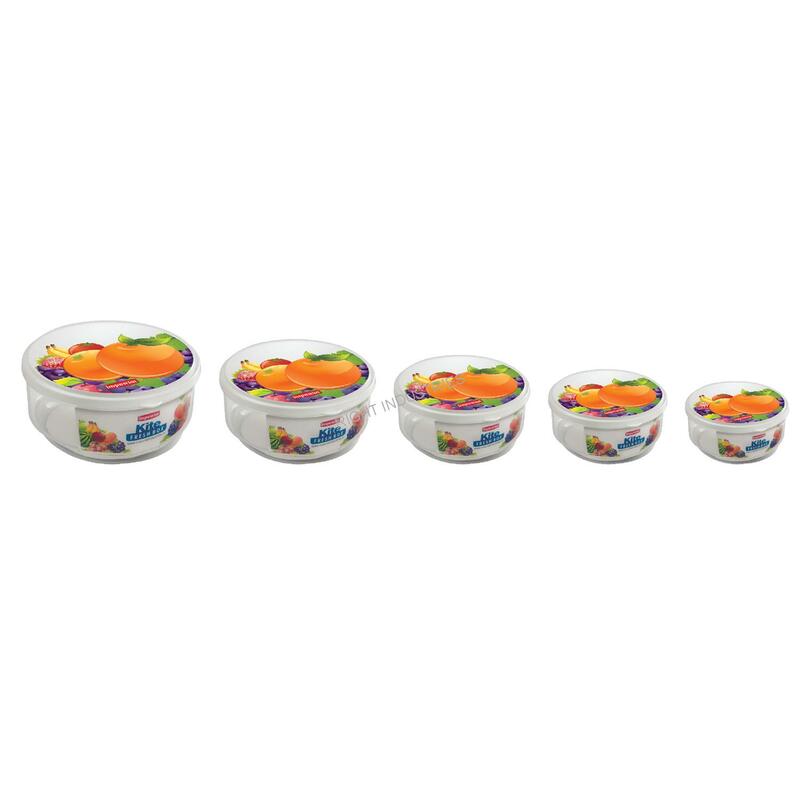 Made using high quality plastic material, these containers can keep home storage items whether it is consumable or non consumable in its ideal state for long period of time without any adulteration. 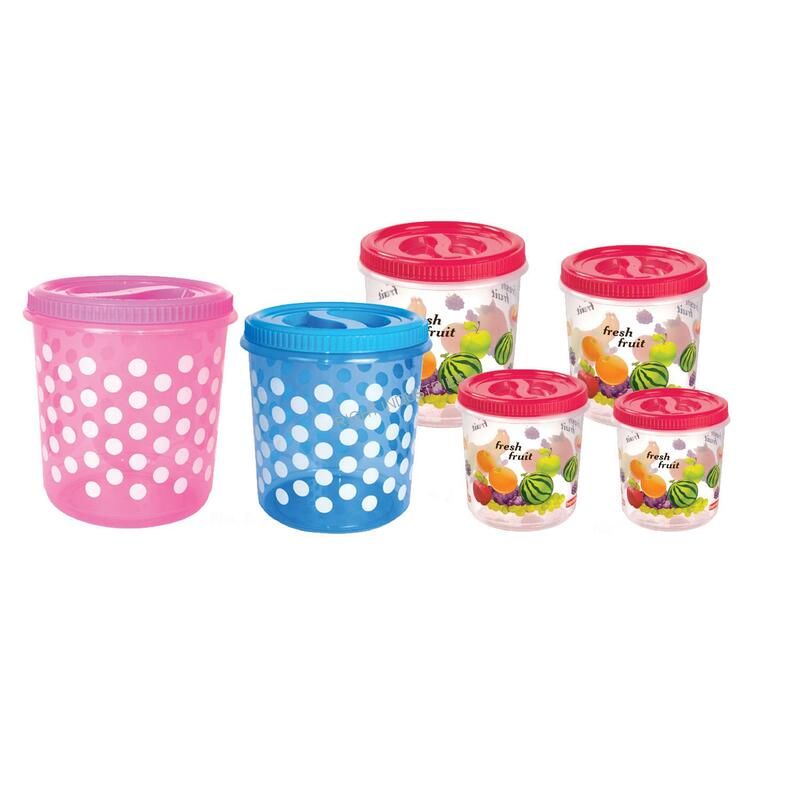 They are ideal for usage in kitchen storage.